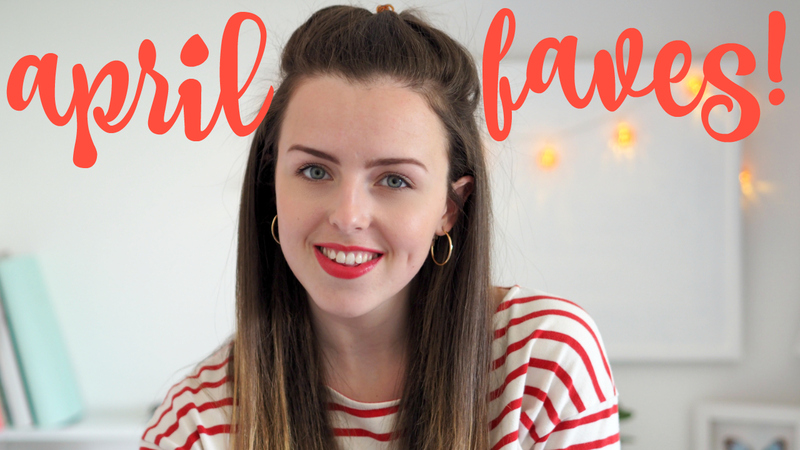 It's time for another favourites video! More lifestyle based faves this month ~ a TV show I was/still am/forever will be obsessed with ~ some music loves and style must haves. Make sure you subscribe so you don't miss my future videos!